Who doesn't love a play tent for inside or out! Take a look at these great items from Pacific Play Tents! Enter to win $50 to spend on their website! You can choose anything that you know will bring a smile to your family's face! Sweet Cheeks Adventures is not responsible for prize fulfillment. This giveaway ends 5/1/15 11pm EST. The winner will be notified through email. Love the Kings Kingdom Combo! The camo tent and tunnel. I would love to own the Ladybug Tent & Tunnel Combination for my granddaughters! 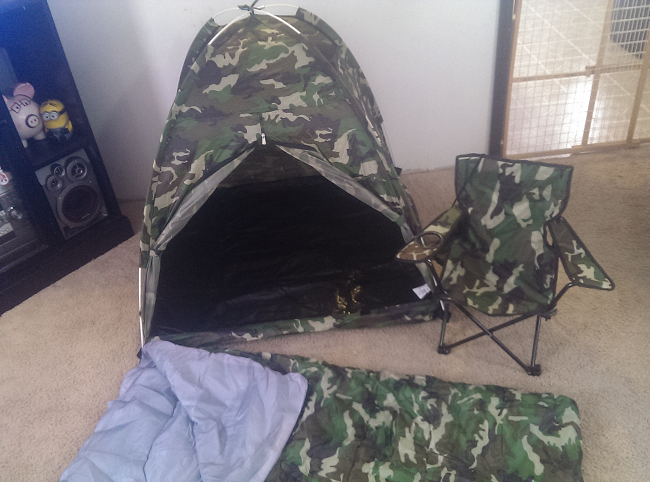 My 2 Grandson's would love the Command Hq Tent & Tunnel Combo! I like the Come Fly With Me tent. I love the jungle safari tent and tunnel combo! My baby would love the command center ha tent and tunnel combo. Such cuteness!